The device is used to determine whether the electrical system is charging, discharging, or staying "level". 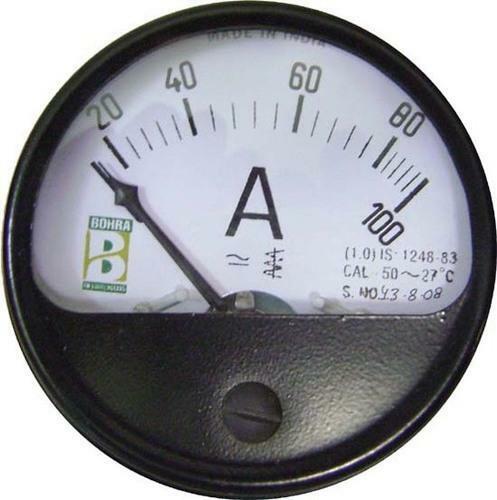 The gauge should dip when the engine is started, then go up as the alternator re- charges the battery. After a few minutes, it should go to its middle position.